Forget your average accommodation and treat yourself to a premium rental property in Brittany or Normandy. Pick from a selection of exceptional holiday properties with high-end villas offering stunning views out to sea. 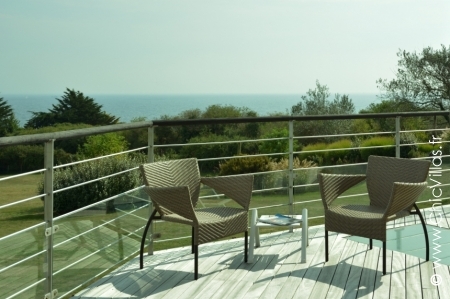 Our premium properties in Brittany are ideal for combining a hassle-free luxurious holiday with life on the open waves! Although bathing may be reserved for hardy souls, Brittany is a popular hotspot for sailors. Rent a boat and head to the seas to see the rugged coastline from a different perspective. 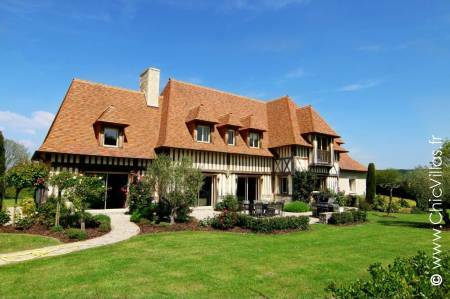 Rent a premium villa in Brittany and explore the picture-perfect villages dotted around the region at your leisure. Moncontour, Locronan and Saint-Suliac are officially ranked among France’s most beautiful villages, as is Rochefort-en-Terre which is known for its illuminations in December. 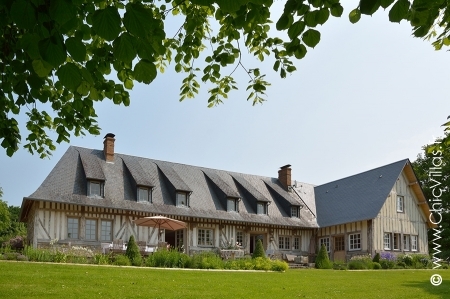 Rent a premium villa in Normandy and you will be equally spoilt for choice of things to do. The pretty town of Honfleur is the north coast’s answer to Montmartre, awash with artists, while Deauville is famous for its film festival and racing course. Visit the tapestries in Bayeux, the cliffs of Etretat, the D-Day landing beaches and the picturesque island monastery of Mont St Michel. One thing you won’t have to worry about is finding something to do! Discover our beautiful castles in France.